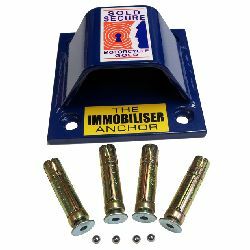 Our range of Heavy Duty Ground Anchors and Wall Anchors provide a choice of robust anchor points to which you can secure Equipment or other items, such as motorcycles, to protect them against theft or misuse. 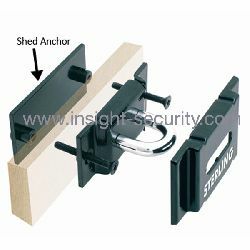 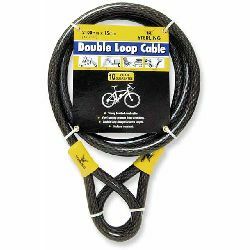 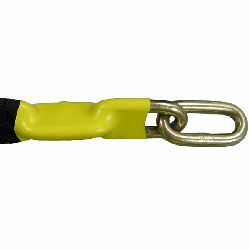 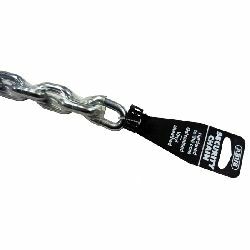 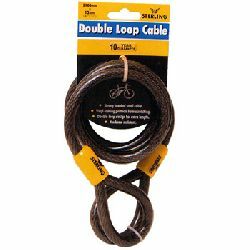 A suitable anchor point with compatible security chain or cable and padlock presents a formidable obstacle even to the professional thief. 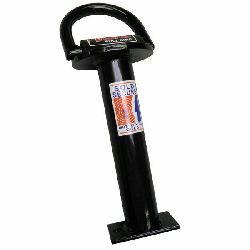 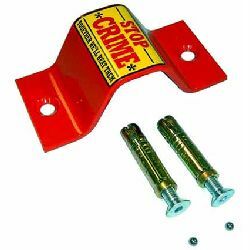 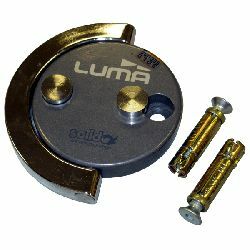 Our "Bolt Down" or "Concrete-in" Ground Anchors provide an ideal anchor point for high value equipment such as your Motorcycle, Quadbike, ride on Mower, Mountain Bike, etc., while our Wheelie Bin Locks and Wall Anchors, are ideal for securing your ladders, garden mower or other equipment. 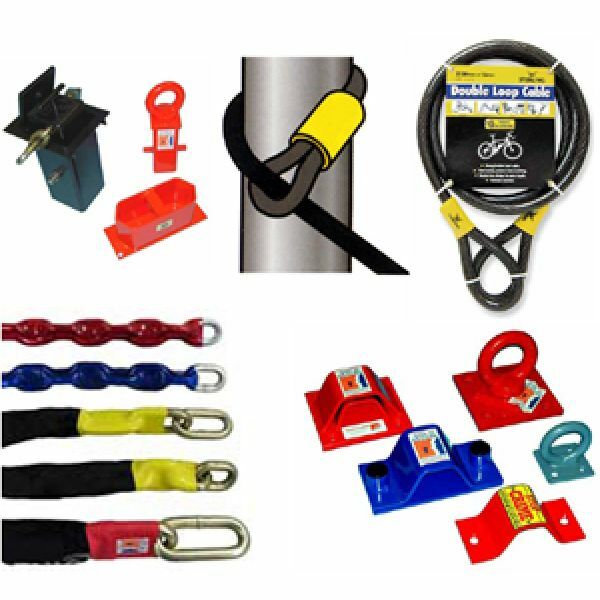 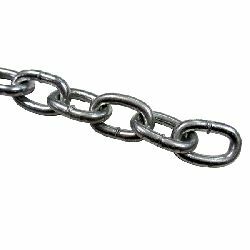 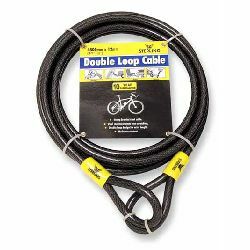 To go with your Ground or Wall Anchor, we offer a great range of quality Security Chains, Security Cables and Padlocks with a choice of security levels to match the equipment you want to protect.